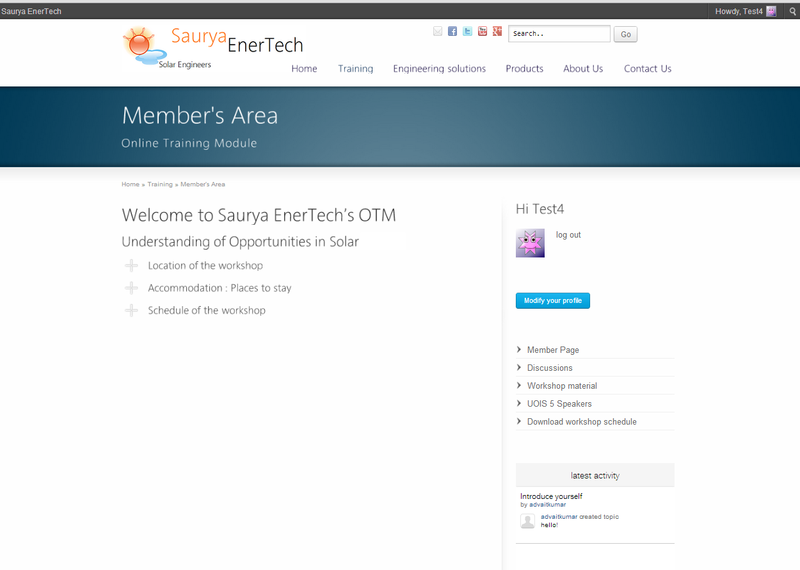 The online training module is designed to give more access to material and information to all our participants of solar workshop. 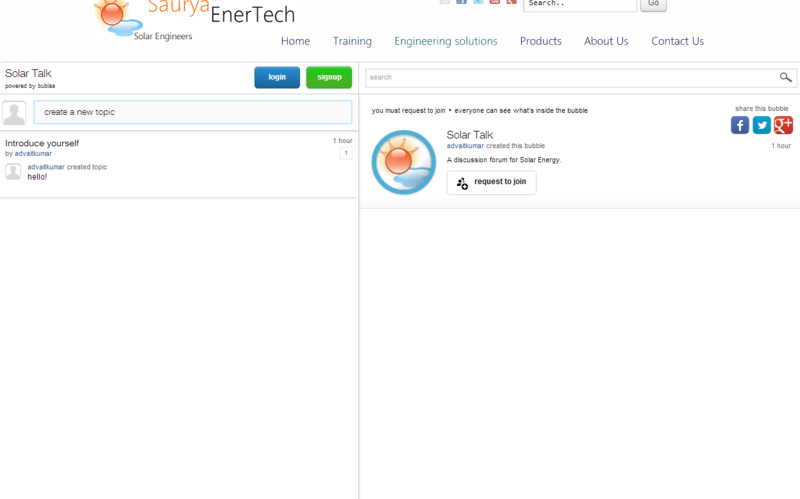 If you already have access, please login with your credentials on the right hand side. 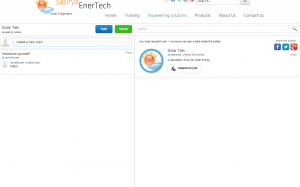 How to get access to Online Training Module ? 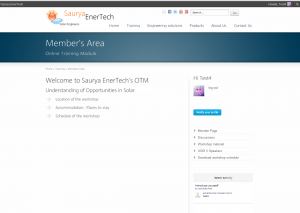 Enroll in one of our workshops/seminars that provide access to OTM material. Contact us for more information on how you can be granted this access.